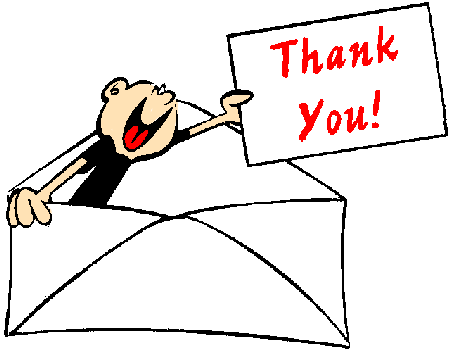 I want to say a big “THANK YOU” to my new followers and blog subscribers! Your readership and comments mean a great deal to me! Caleb Davis at We Are All On Our Own Journey. Jim at Hidden Genealogy Nuggets. Diamond Mike Watson at Diamond Mike. Patrick Latter at Canadian Hiking Photography. SM at Novelties of a Wing-woman. Leanne Cole at Leanne Cole’s Photography Field Trips. Dave Bignell at The Phoblography. As you can see, not all of my new subscribers have genealogy blogs – some photography blogs as well as a blog from a future Air Force wife. No matter what your interest, please go visit one or all of them and take a gander at their photos and writings. (“Thank You” Image in Public Domain and downloaded from WP Clipart.